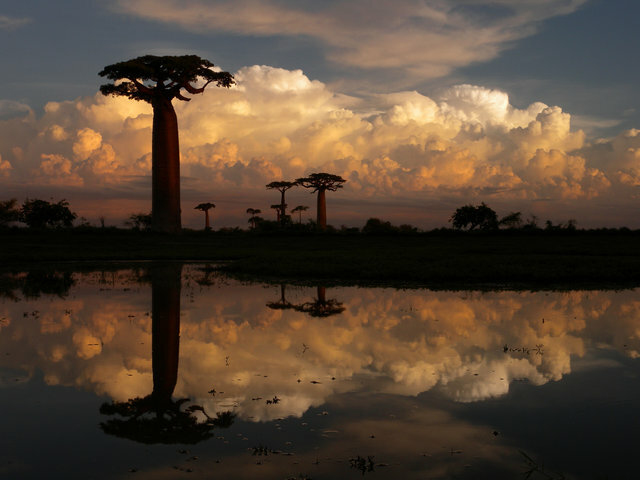 Madagascar is a country located off the coast of East Africa. The official languages are Malagasy and French. The largest cities are Antananarivo, Toamasina, and Antsirabe. Anuncioo: A big Madagascar classifieds site. E-Tady: E-Tady doesn’t have as many options as Anuncioo but still worth checking out. Just be careful though to thoroughly check out any apartment first before paying. If you are interested in working in this country, be sure to check out my article on how to find a job in Madagascar as a foreigner. If you are single and are looking to spice up your dating life, check out my reviews of the best dating sites in Africa. Enjoy your stay!